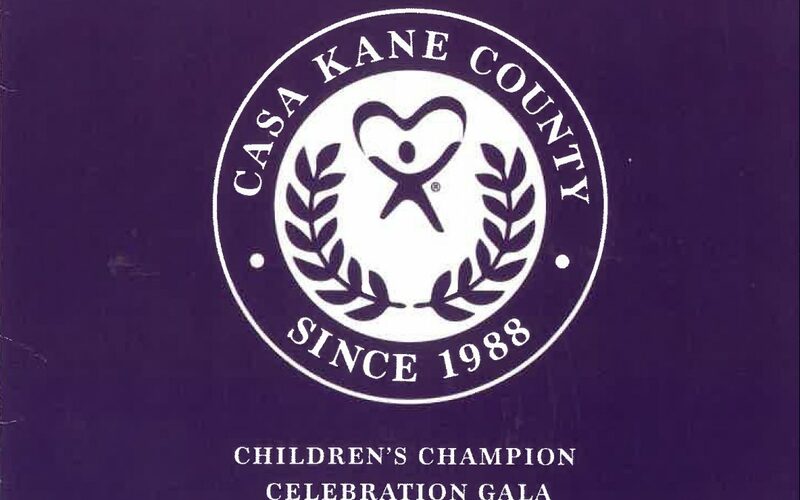 Annual Children's Champion Gala | Compact Industries, Inc.
On Saturday, March 2, 2019, CASA (Court Appointed Special Advocates), Kane County’s nonprofit, volunteer organization that advocates for the best interest of abused and neglected children within the Juvenile Court system, hosted their Annual Children’s Champion Gala. The event celebrates the past, embraces the present and has a focus of working together to improve the future of children in the foster care system. The Gala is the largest fundraising event of the year. 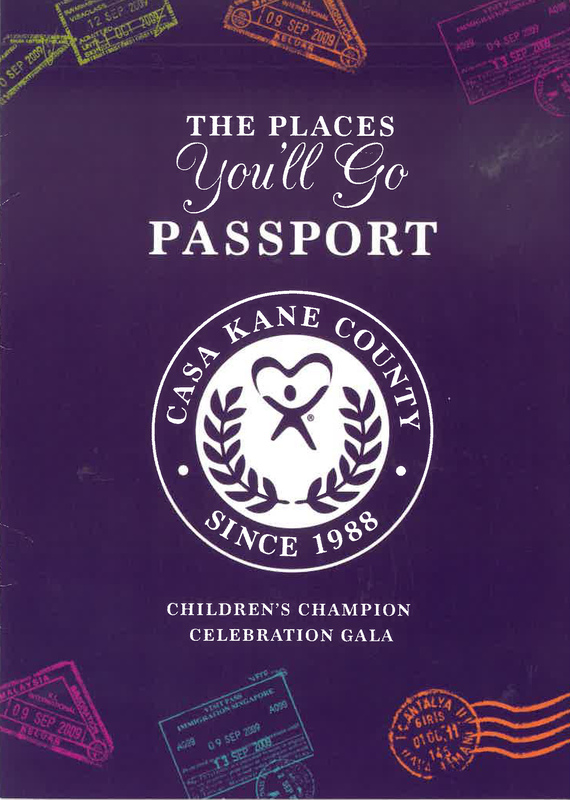 It helps provide advocacy, training and education to CASA/GAL volunteers serving more than 500 children in both abuse/neglect and probate courts.